Here at NWT we offer a service above and beyond your online bathroom and heating retailer! 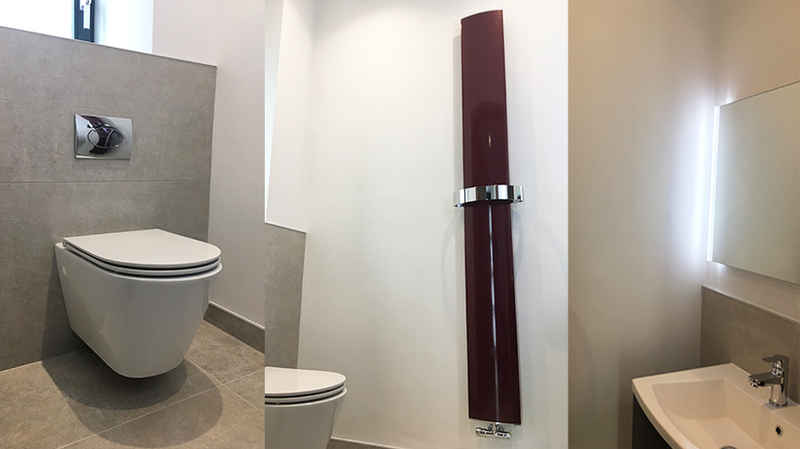 We have an in-house skilled team who are available to design your dream bathroom & heating ideas and turn them into reality. We can offer this information via phone, email or in person at our Conwy, North Wales based showroom. I am sure you will agree the finish looks great and thanks again for the completed images! For any further information or if you are planning any similar projects then don’t hesitate to get in touch!